The strength of this method lies in using the experiential learning model through which we enable teams to improve performance by understanding themselves better and how they respond to different situations. This can be customized to meet the specific objective of the client. √ Local Trainers are also available. √ This type of outbound and experiential learning is also ideal for youth and school children. We offer an excellent package – high on excitement and value, low on danger and risk. We stress on safety at all times. Activities include low ropes elements as well as other indoor and outdoor activities. Learning Surrounded By Darkness Helps To See The Light. 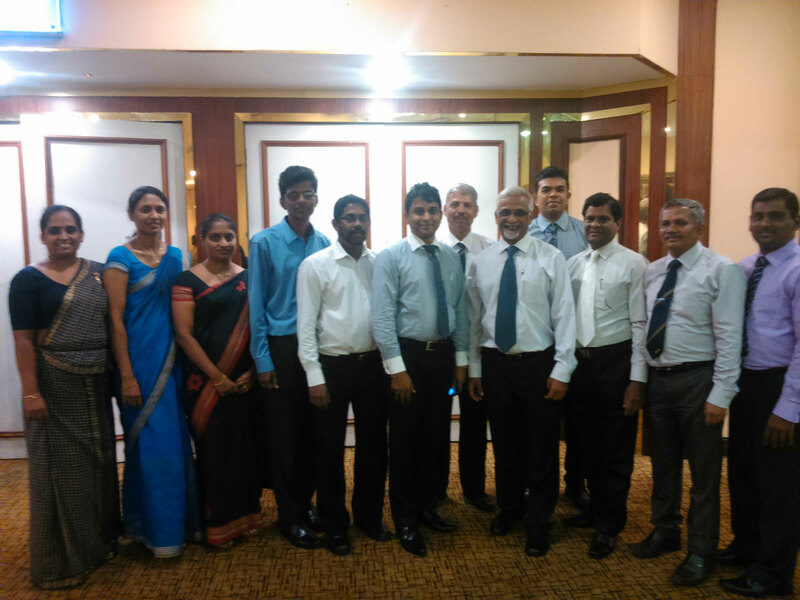 A half day program was successfully held for the Senior Management and Head office staff of NCEASL on “Building effective Teams”. 100 children from WVL homes for street kids and children from broken homes were hosted for 4 days and underwent outdoor training on Leadership, effective teams, personality development. Highlights were camping in tents and team building activities on the beach. A One Day High Capacity Performance program was conducted in September for the Prefects and other student Leaders at the school premises.